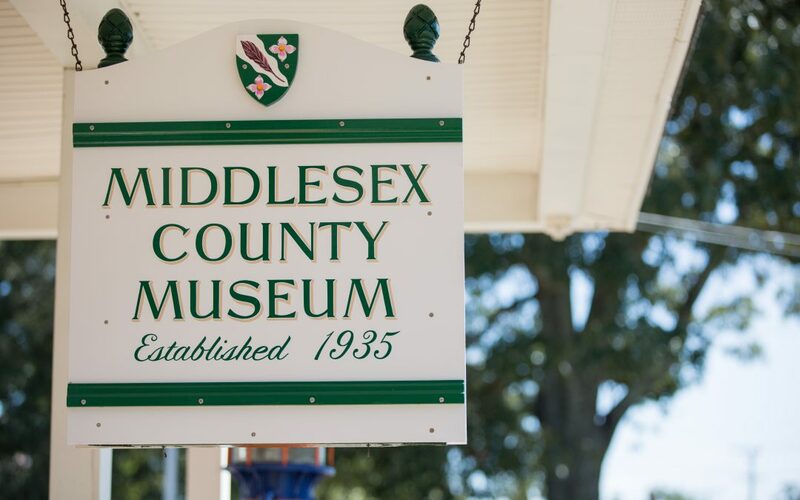 wDid you know the Middlesex Museum has a host of books available to visitors? Here’s a list to keep handy for any upcoming research you may have or for your next visit! Vital Records of the Three Gunned County: Birth, Marriage, and Death of King and Queen, King William, and New Kent Counties, VA.
Lancaster Co. VA Marriage Bonds 1652-1850 Compiled by Ida J. Lee Pub 1965. Revolutionary Soldiers and Sailors from Lancaster Co. VA Rolls of 92nd regiment of VA Militia, Lancaster Co. VA Compiled by Straton Nottingham. Richmond Marriage Bonds 1797-1853 Compiled by Annette Reddy and Andrew Riffle, IV.